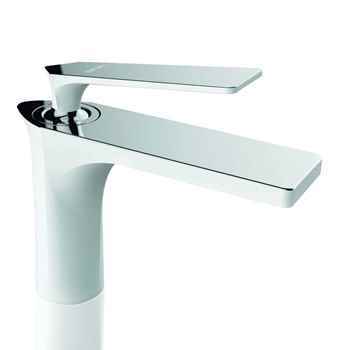 Have questions about this product (ID: 2217)? 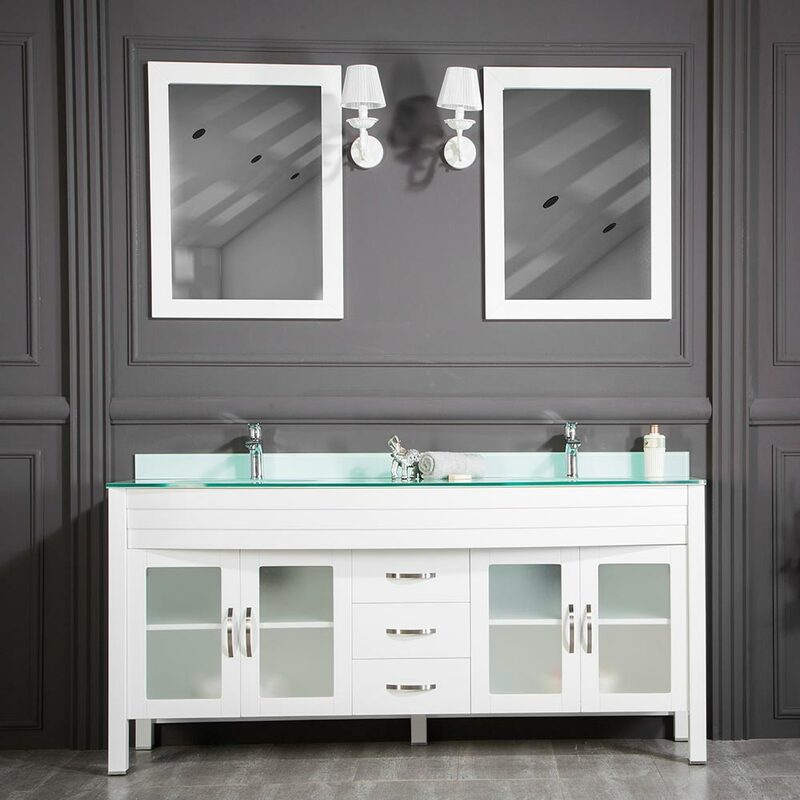 Jersey City 72” White Double Sink Bathroom Cabinet features a tempered glass integrated double sink with one hole for each faucet installation. 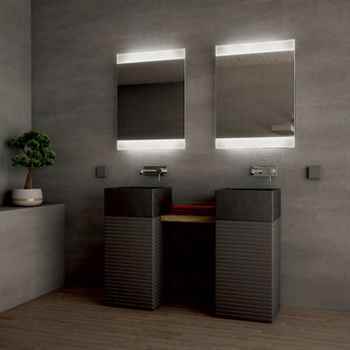 This contemporary vanity is one of the finest bathroom vanities, features single functional door with soft closing, inox handles for the door and solid wood legs with high-end MDF front face panels. 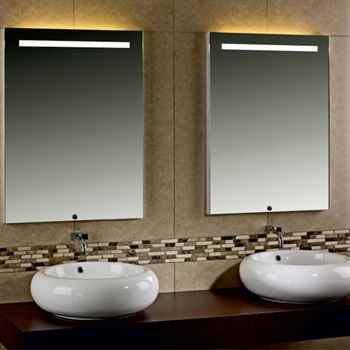 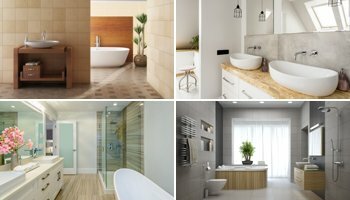 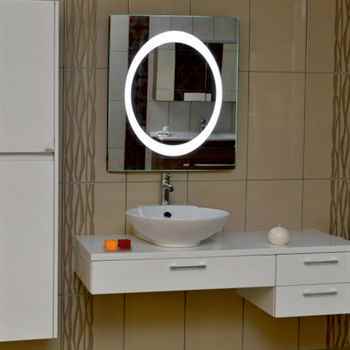 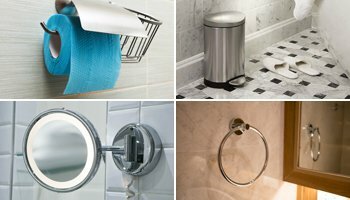 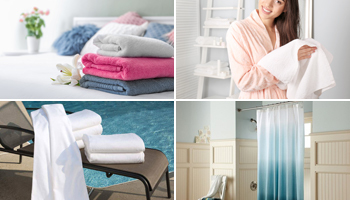 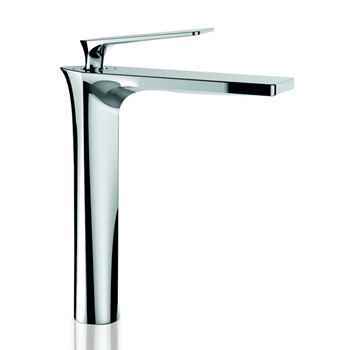 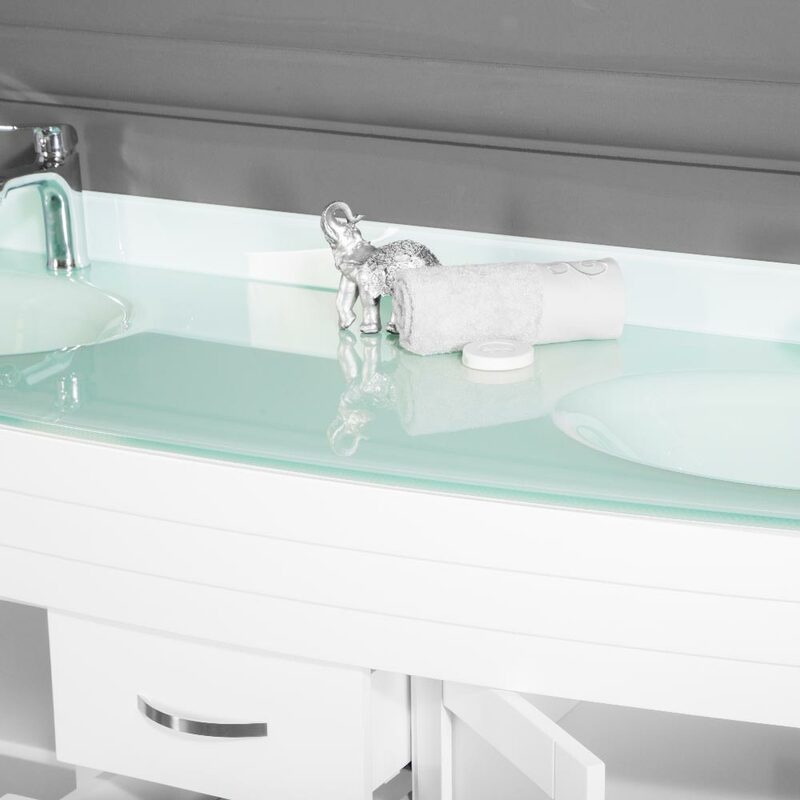 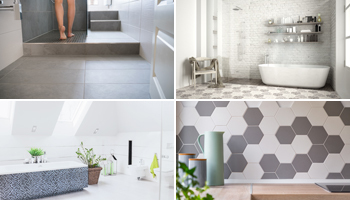 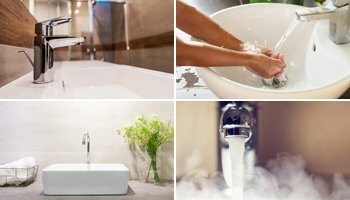 With Jersey City bathroom vanity, you will feel the luxury. 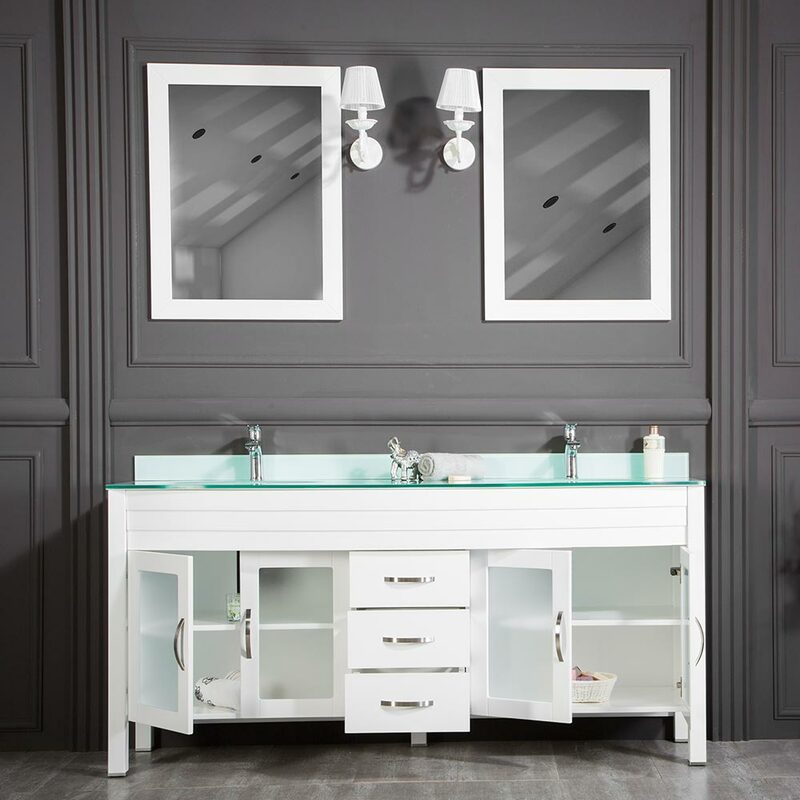 Jersey City 72” White Bathroom Cabinet with Double Sink is a traditional white color vanity for your dream bathroom decor. This stylish vanity features glass counter top with integrated double tempered glass sinks with single hole for the faucet installation. 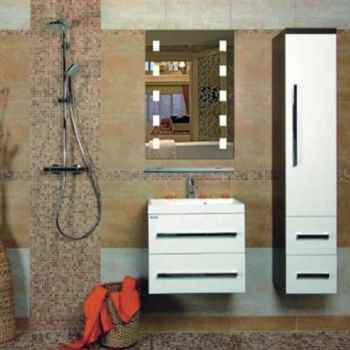 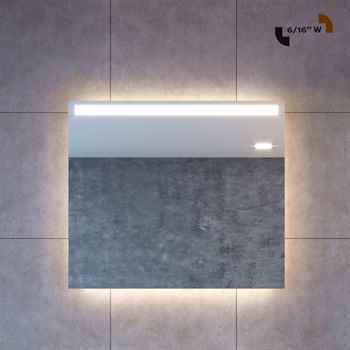 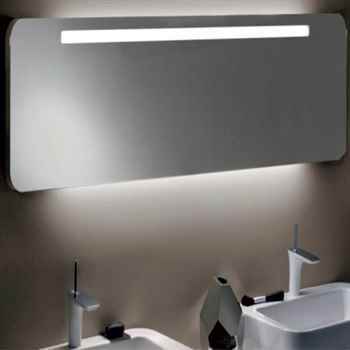 This contemporary vanity is one of the finest bathroom vanities, features four functional frosted glass doors with soft closing and three soft closing drawers, chrome handles for the doors and drawers and solid wood legs and panels with high-end MDF front face panels. 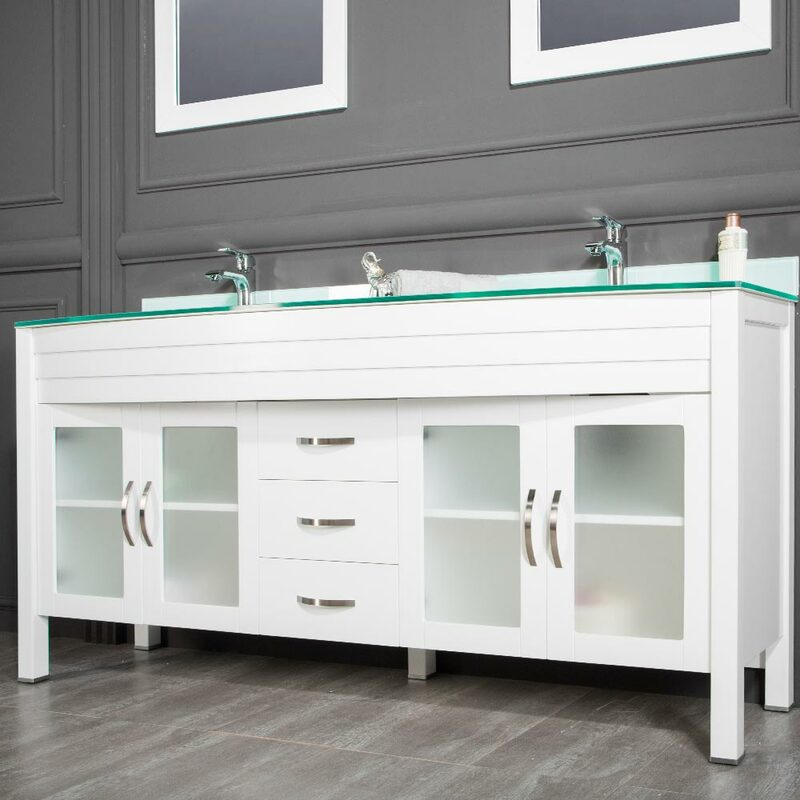 With plenty of storage space, Jersey City bathroom vanity itself will bring the luxury to your bathrooms and powder rooms.